LONDON: Pakistan leg-spinner Shadab Khan took six wickets on the first day of the tourists’ warm-up match against Northamptonshire at Wantage Road on Friday. Shadab took six for 77 in 19 overs as Northamptonshire made 259 on the opening day of this four-day match – Pakistan’s last before they provide the opposition for Ireland’s inaugural Test match starting a week on Friday in Malahide, near Dublin. Adam Rossington top-scored with 90 before he was stumped by wicket-keeper Sarfraz Ahmed, the Pakistan captain, off the 19-year-old Shadab. 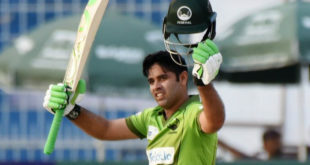 This is just the teenager’s ninth first-class match and Friday´s haul was a career-best at this level after he took five for 82 for Pakistan A in 2016. As he proved in the preceding tour match against Kent, Shadab is capable of significant turn and he spun the ball sharply to reduce Northamptonshire from 104 for two to 143 for six after lunch. 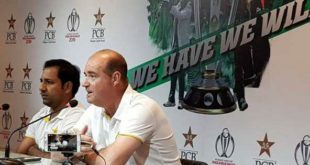 Seam-bowling conditions are likely to prevail in both Ireland next week and when Pakistan return to England for a two-Test series at Lord´s and Headingley. But given how sharp-turning leg-spin is not something most batsmen in either England or Ireland encounter on a regular basis, let alone play well, Shadab may yet add to his lone Test cap, against the West Indies in Barbados last year, before the tour is finished. 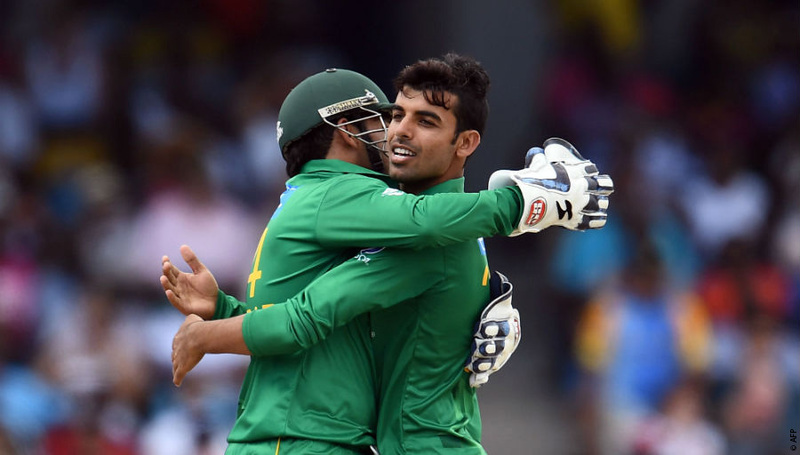 “I’m very happy, because it’s my second first-class five-for,” Shadab told the Cricinfo.